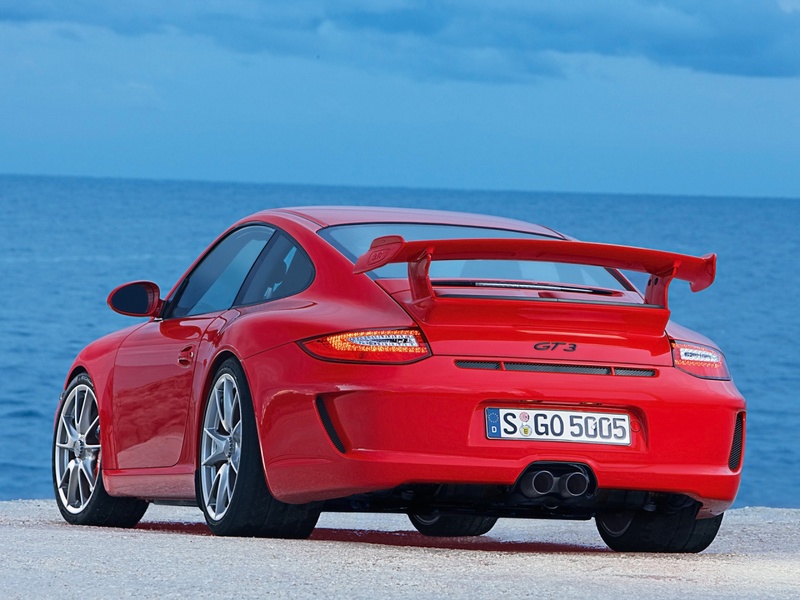 It seems that the Germans at Porsche are forced to recall about 455 units of the 2010 Porsche 911 GT3, a model which is fitted with potentially faulty rear wheel hubs. 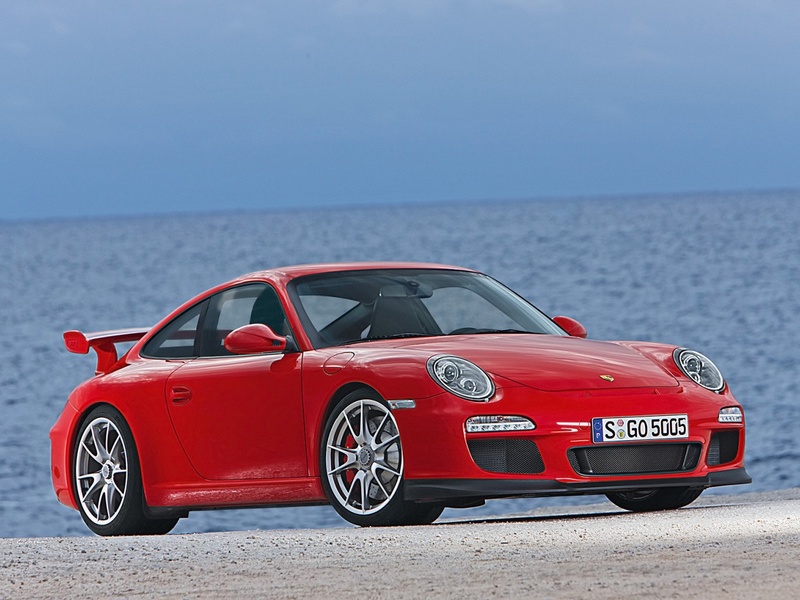 Even though there were no incident caused by this issue, Porsche will recall all the GT3 models built between May 15, 2009 and February 11, 2010. 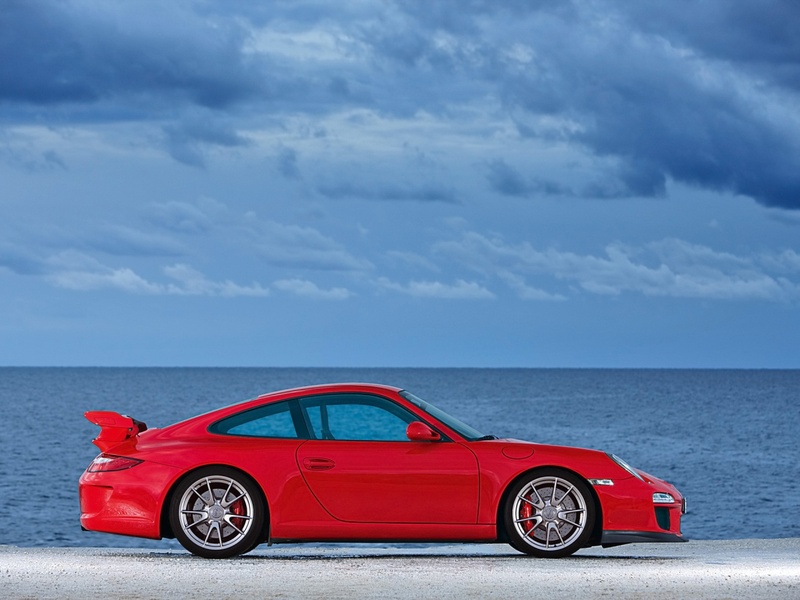 The problem with the 2010 Porsche 911 GT3 is caused by the rear wheel hubs which might fail while driving increasing the risk of an accident after losing control. If you are one of the customers affected by Porsche’s recall, be sure to check your mail as the company will notify you soon. All the vehicles will go to the service center where the German company will repair the parts free of charge. Be also sure to check if your model is built in that certain period. If not, you can stay calm as your vehicle won’t suffer from this issue.